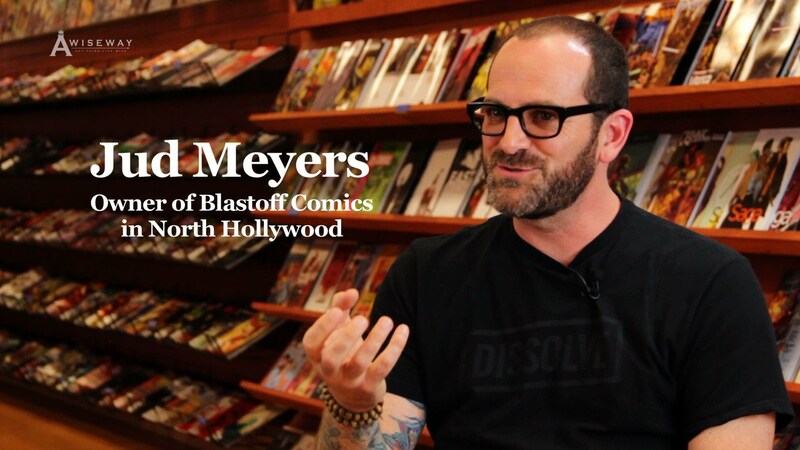 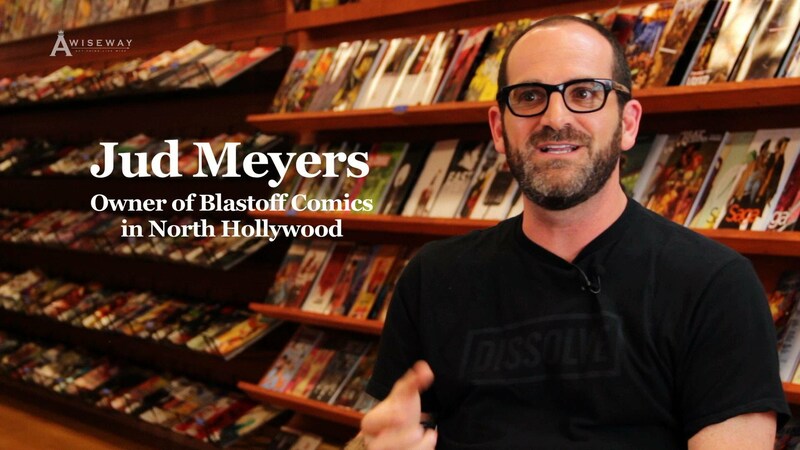 Owner of Blastoff Comics, Jud Meyers explains his reason for choosing Superman over Batman and the difference between the two. 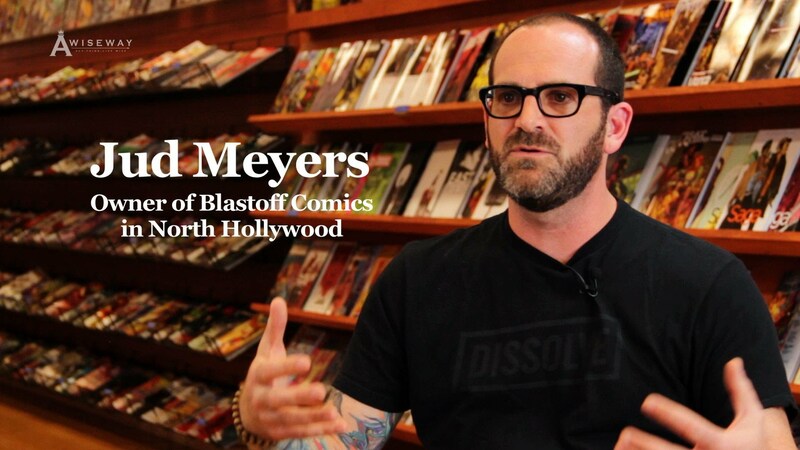 Although most people tend to gravitate towards Batman, Jud shares his strong interest in Superman. 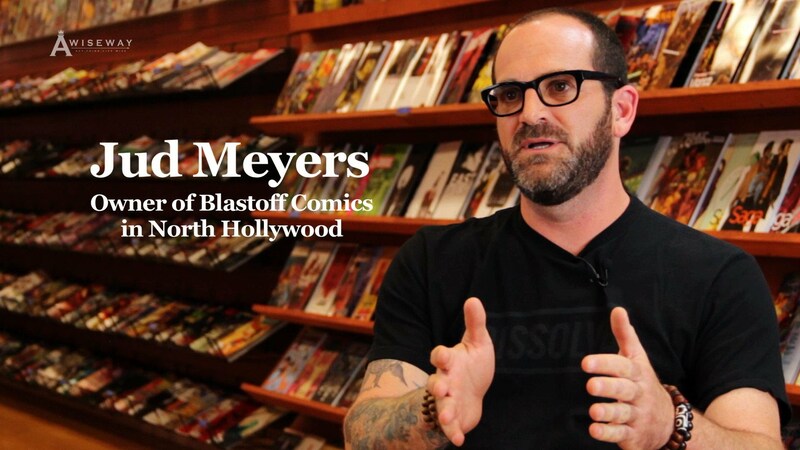 Previous StoryHow Do I Deal With The Frustration to Succeed in the Entertainment Industry?